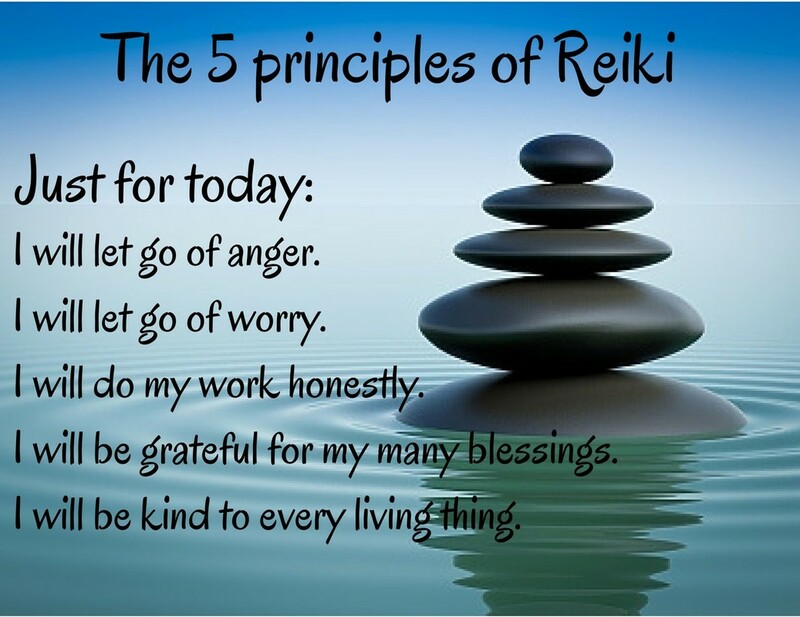 Level 1 is a practitioner's initiation into Reiki and is accessible to anyone. The focus during Level 1 is on opening the energy channels on a physical level, allowing the practitioner to connect to the universal life force energy, which flows from the cosmos through the crown of the head and down to the heart and hands. ​The main goal of the Level 1 designation is to encourage students to focus on practicing Reiki on themselves, thereby working through their own obstacles. Many experience physical symptoms of energy in their palms after the first attunement, such as tingling, coolness or heat. Typically the Level 1 course also includes a form of group practice. Level 2 is often defined by a focus on practicing Reiki on others, as well as an expanded opening of the energy channels. 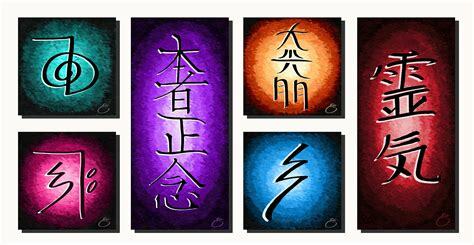 Additionally students receive the "Reiki symbols" and Level 2 attunement. 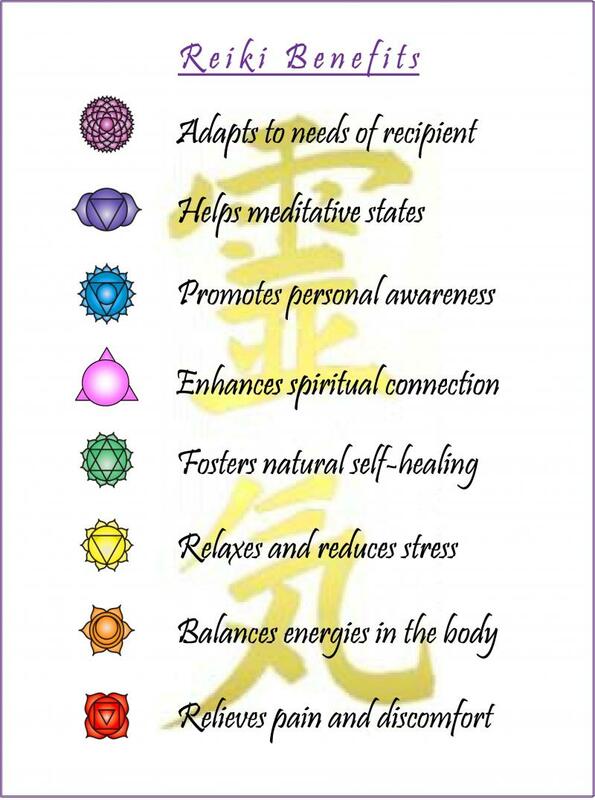 The Reiki symbols allow the practitioner to connect more deeply to the universal energy, as well as draw on the qualities that the symbols represent. This includes the ability to provide distance Reiki, or sending healing energy to individuals wherever they may be. ​Cancellation & Refund Policy: Full refund for any cancellation before Febr 15th 2019. 50% Refund until Febr 28th 2019 No refunds after March 1st 2019.